RAR Commercial Fridges, Freezers, Coolrooms & Ice Makers Sydney. Rob Adam has been in the refrigeration industry since the early 1980’s when he started his apprenticeship with his father Doug Adam. Doug operated Swallow Refrigeration which he started business in 1961 and ensured Rob was well versed in not only providing quality workmanship in every job he completed but also to concentrate on providing a level of customer service unequalled. Rob Adam Refrigeration was established in 1988, and within a short period of time the Company had earned a rock-solid reputation for offering our customers a reliable commercial refrigeration service with a competitive cost. All staff that we employee have completed their apprenticeships under our training and have stayed with the Company ever since, with some who have served with us for 25 years. 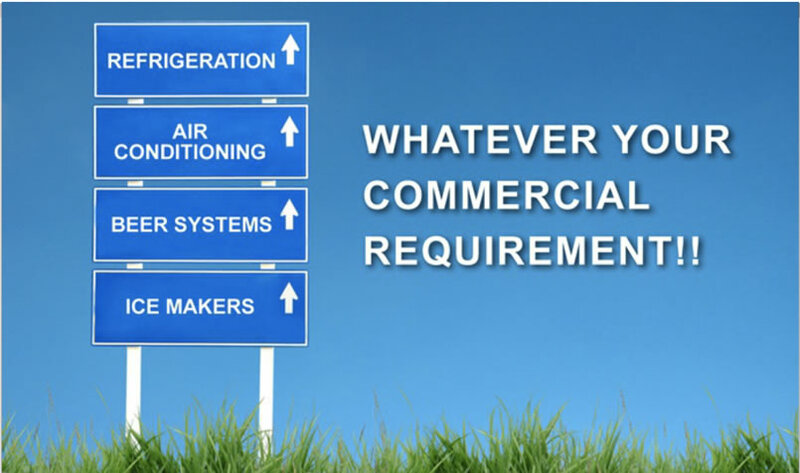 With the changes within the industry Rob Adam Refrigeration has diversified the operation into five key areas, Commercial Refrigeration in Sydney, Beer Systems, Icemakers, Commercial Air Conditioning and Energy Efficiency Equipment and Greener Solutions. We also offer full design and estimating services complete with CAD drawings we can supply all the cooking and chiller equipment for kitchen and bar fitouts including joinery services. We carry out Breakdown, Service, Maintenance and Installation of all types of Commercial Refrigeration and Air Conditioning Systems. We are also highly recognised for Beer Reticulation Systems installs for the Hospitality Sector installing over 5000 beer taps over the last twenty five years from little single tap café through to hundred tap installations at stadiums all over NSW. Check out our full range of Bar Area, Beerline Cleaning, Glass care and Cellar Area products perfect for pubs and clubs. 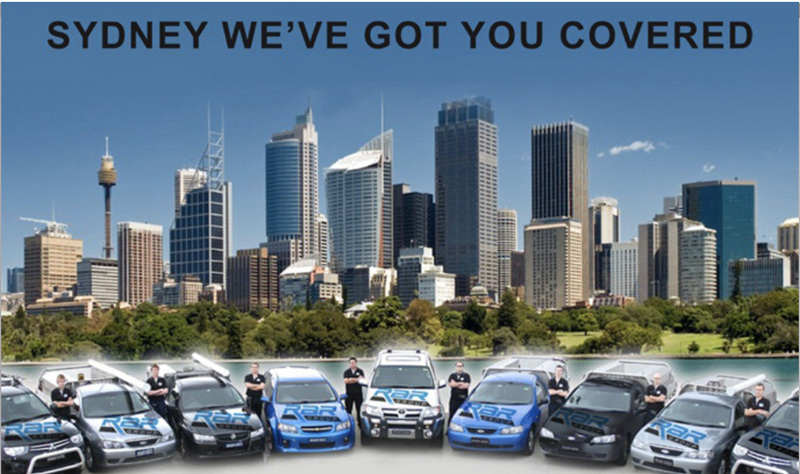 You can conveniently order online with free shipping to the majority of the Sydney metro area. 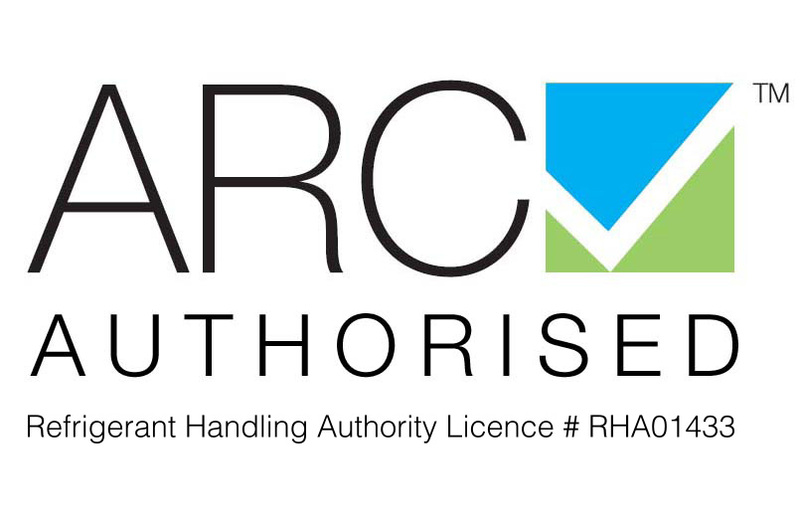 RAR are an authorised reseller of Bracton products Australia wide. 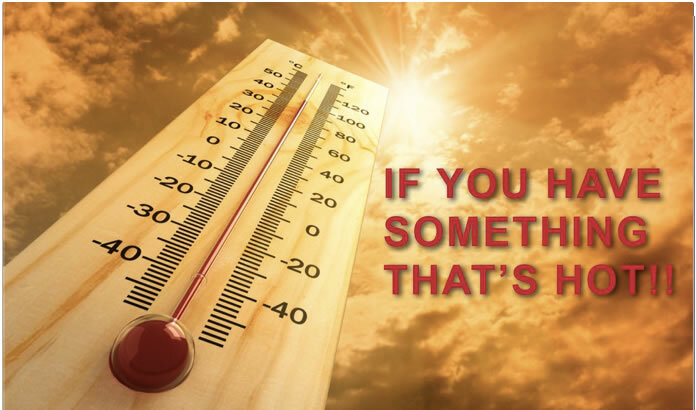 At Rob Adam Refrigeration we understand the importance of preventive maintenance programs on your refrigeration equipment, HVAC, icemakers and beer reticulation systems. 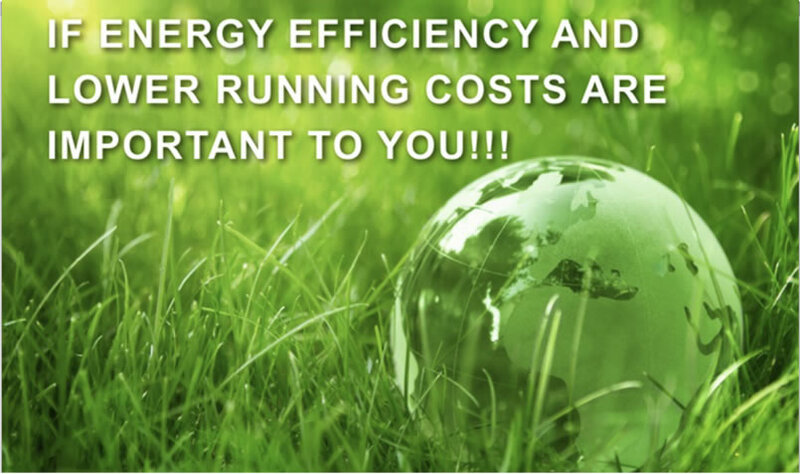 We can cater a program that customised to your needs, which is fully documented. 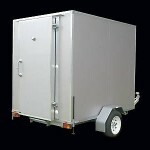 Rob Adam Refrigeration has now added mobile fridge and coolroom hire to our vast array of products and services. Our state of the art mobile coolrooms suit all occasions from the most intimate of events (dinner parties) to the largest scale celebration or event (shows, fetes, sporting events). At Rob Adam Refrigeration we offer complete marine refrigeration servicing from the Air Conditioning, Refrigeration cooling system through to the icemakers that are fitted on board your boat. We can service most types of systems on most type of boats. 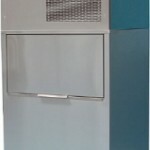 Icetro Ice Makers, a division of Rob Adam Refrigeration are specialists in all Ice Makers systems used in industry. 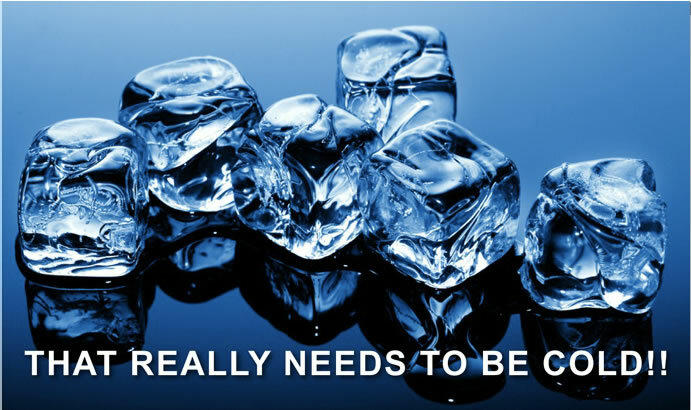 Whether it is service and maintenance or supply and install, you will find no better solution in the greater Sydney area than Icetro Ice Makers.